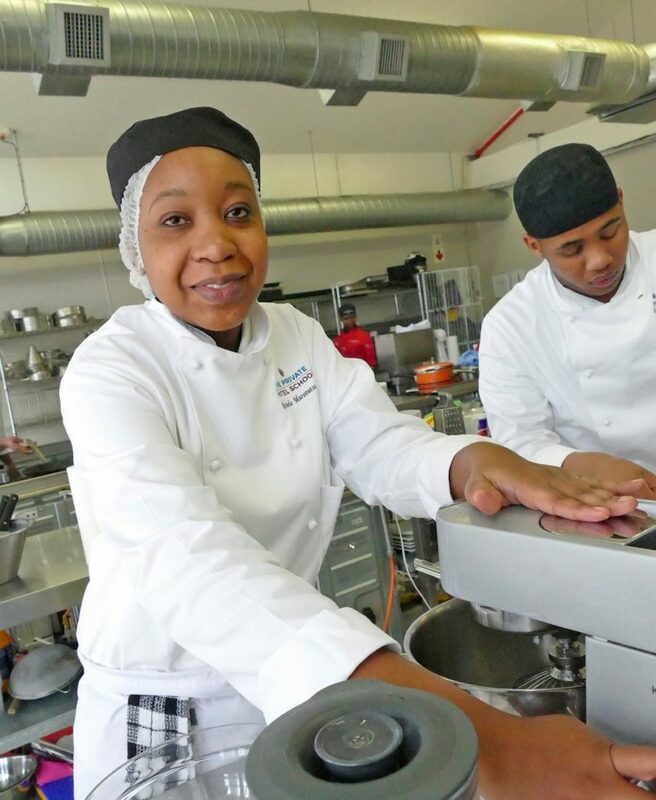 Rutendo Ruth Marovatsanga – a 26-year old student studying for a diploma in hospitality management at The Private Hotel School in Stellenbosch – has won the coveted Young Star Chef of The Year award at the One&Only Reaching for Young Stars project for 2018 held recently in Cape Town. As part of her prize, Marovatsanga will be flying to Dubai to take up a three-week intense mentorship experience at the One&Only The Palm and The One&Only The Mirage in Dubai. The award includes a week working in various restaurants under the wing of One&Only Royal Mirage’s Executive Chef, Laurent Thierry Eric Michel and One&Only The Palm’s Executive Chef, Patrice Schildowski. In all, Marovatsanga will experience culinary presentations in 12 bars and restaurants, one of these being the three Michelin star restaurant, Stay by Chef Yannick Alléno. Marovatsanga also gets a five-month work experience opportunity in Cape Cod, Massachusetts, at Winslow’s Tavern. 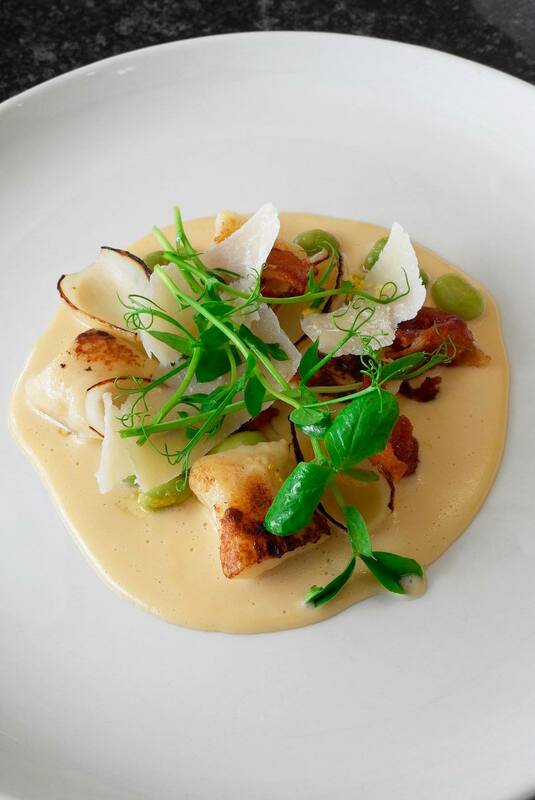 This top heritage restaurant is housed in an historic Federalist building in scenic Wellfleet and run by South Africans, Chef Patron Phillip & Tracey Hunt. The 170-seat eatery, acclaimed by food and travel writers, is staffed by an international brigade of highly skilled chefs who thrive on collaboration, camaraderie, fast pace and high volume producing an all-American seasonal menu heavily influenced by coastal cuisines. And, as if this wasn’t enough, Marovatsanga also picked up the award for Best Starter and the Purple Ribbon Award for Best Main Course, for which she collected a R5 000 cash prize. Another Private Hotel School student who excelled at this year’s competition was second year scholar Kimberley Lategan who was awarded Young Star Beverage Student of the Year. 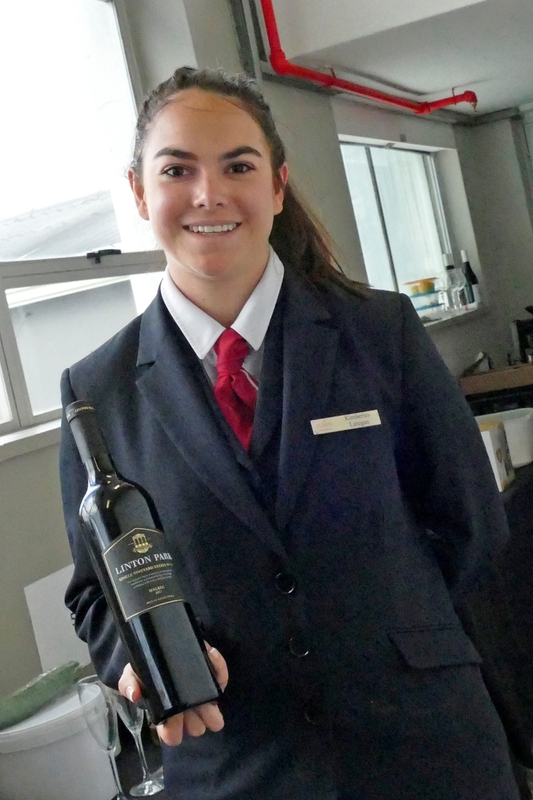 For her prize Lategan will join the Bellingham Wine team in Franschoek for a week, work shadowing over the extensive harvest period, experiencing all sides from the vineyards to the cellar, including sales and marketing and what goes into the making of wines that compete with the best in the world. 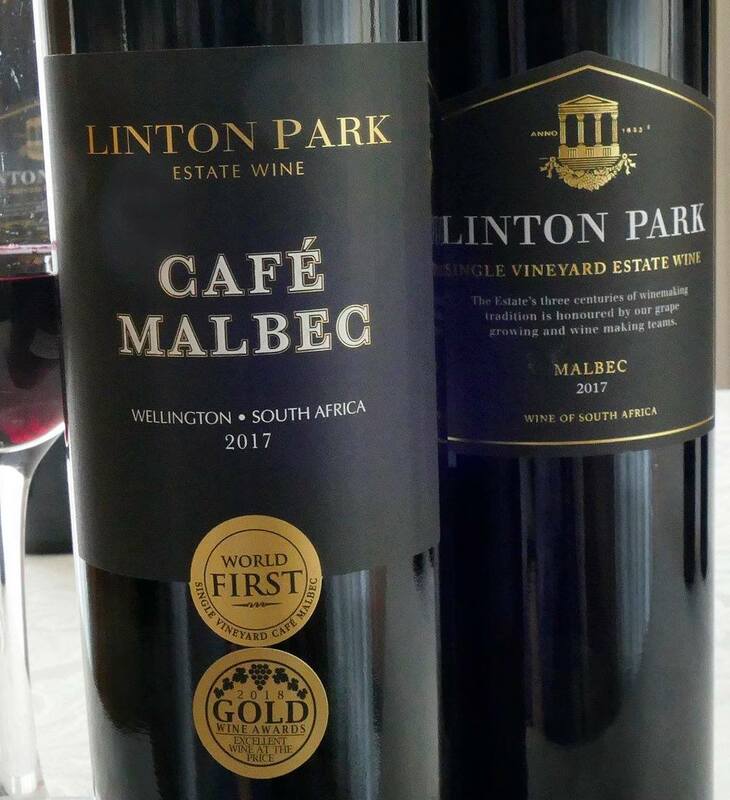 Lategan was also one of three entrants who won an award for the Most Scintillating KWV Brandy Cocktail while fellow student Marc Trollip was a second runner-up for The Young Star Beverage Student of The Year award. 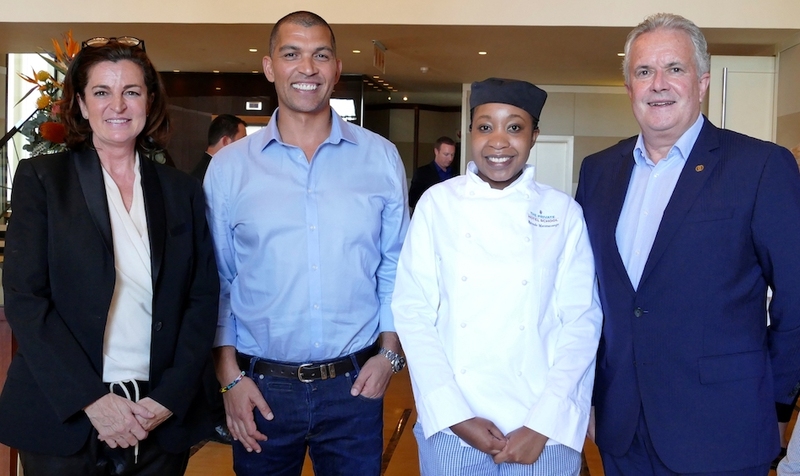 Says Erika Viljoen, academic head for The Private Hotel School: “We are extremely proud of all our students who took part in the Showcook Reaching for Young Stars competition and the brilliant results they achieved – especially Rutendo and Kimberley.